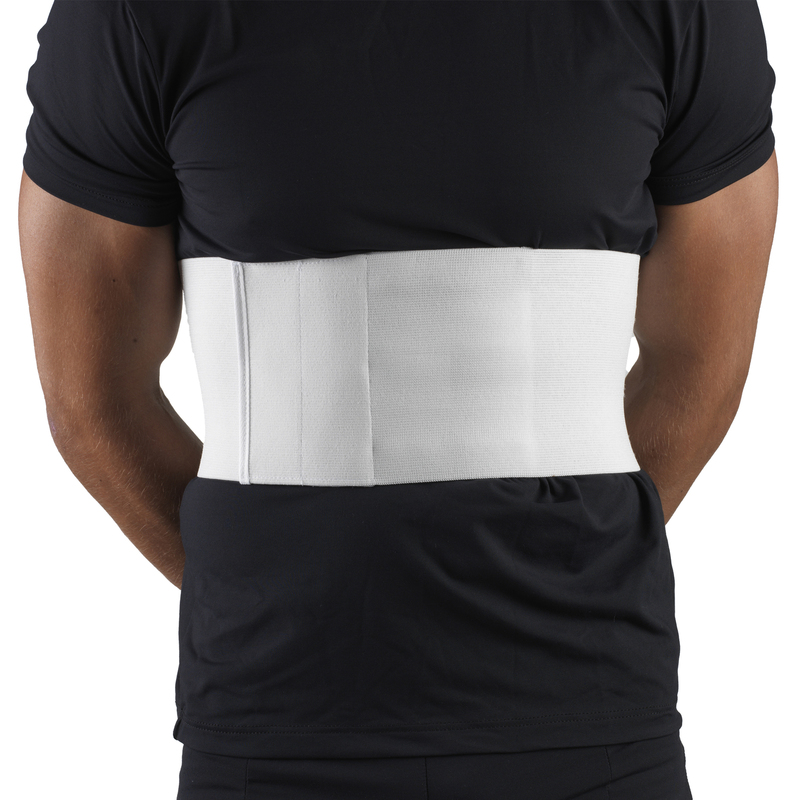 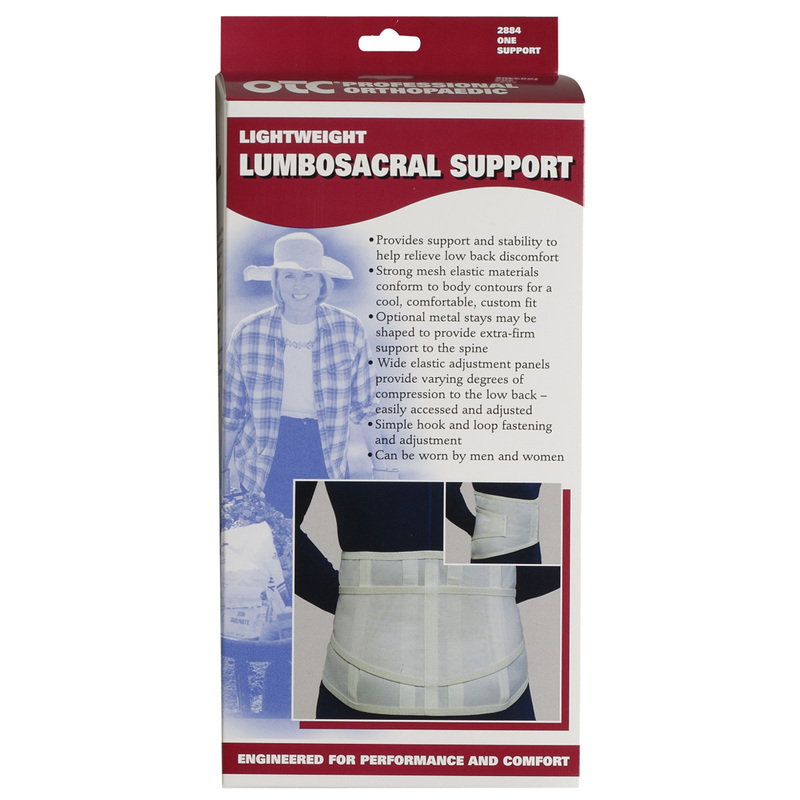 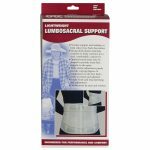 This lumbo-sacral support is made from sheer, lightweight mesh elastic material. 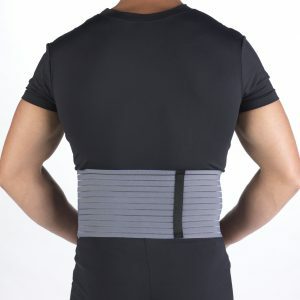 It effectively stabilizes the ligaments, tendons and muscles of the lower back, offering relief from pain and discomfort. 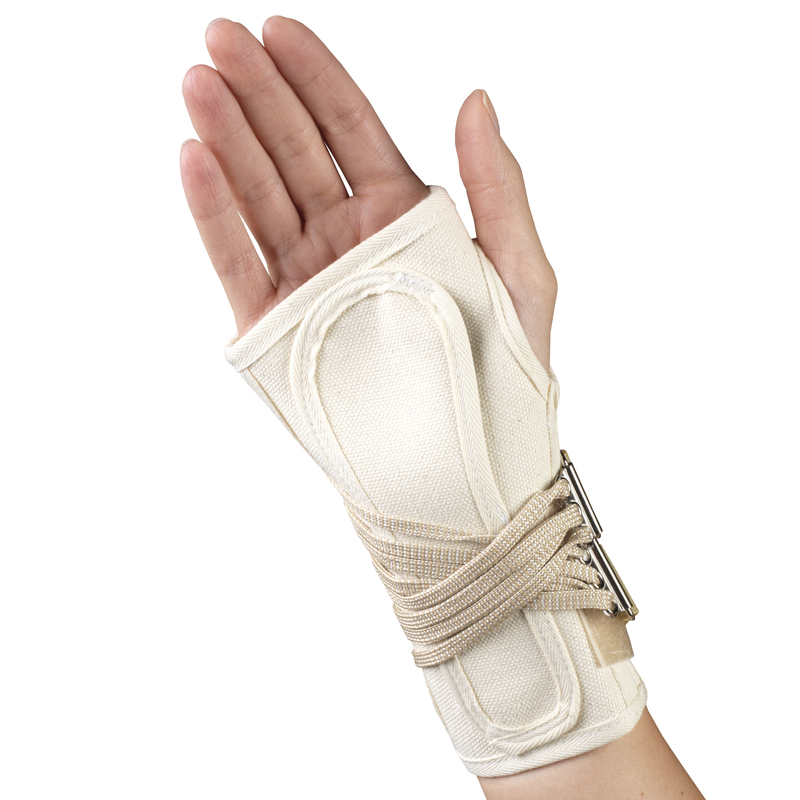 Varying degrees of support can be obtained by using the optional steel stays. 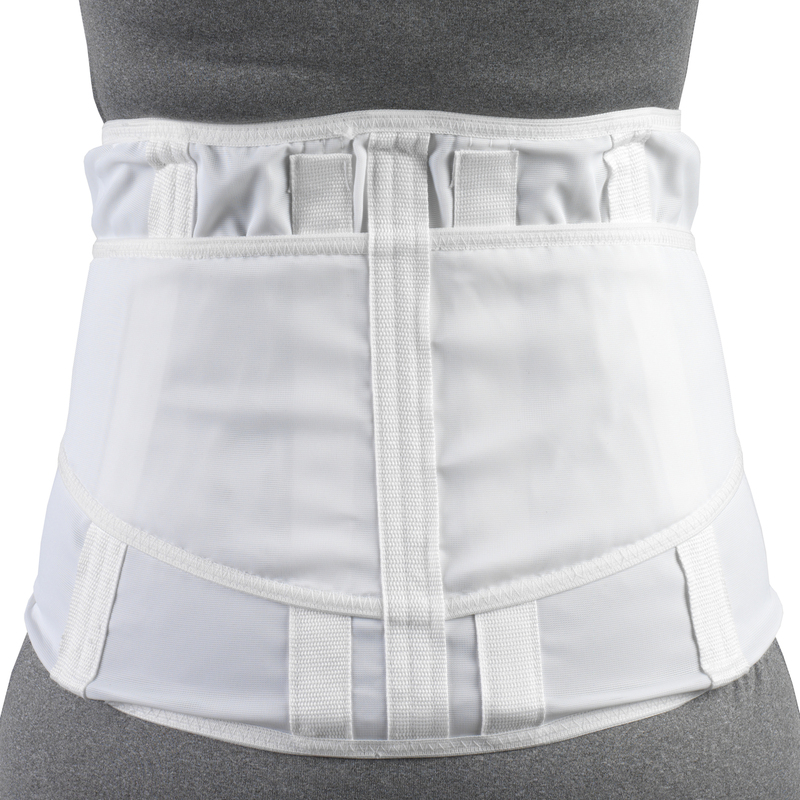 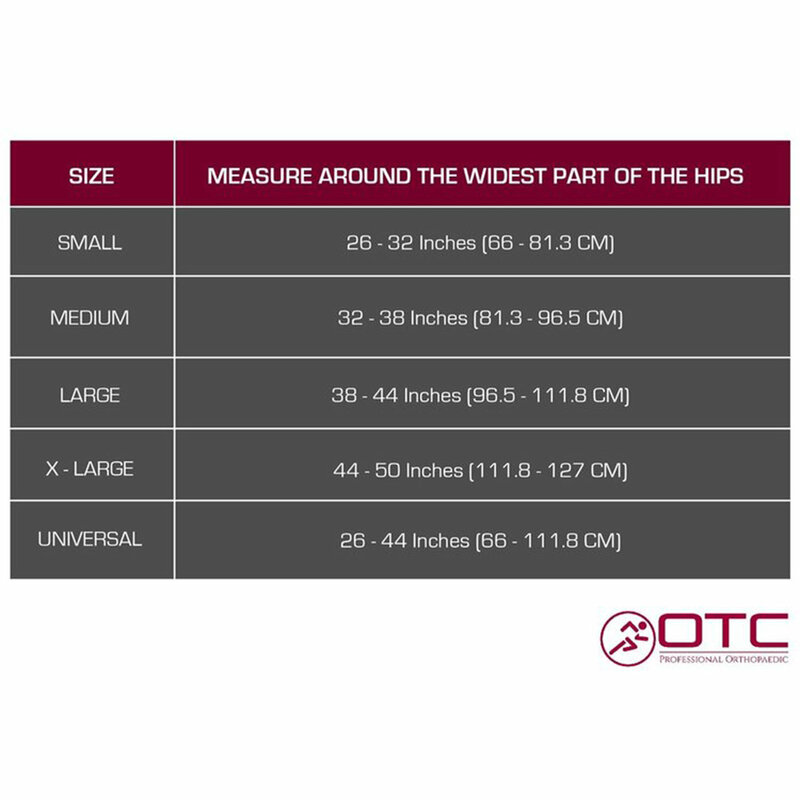 The garment’s contour design provides a comfortable and anatomical fit for most figure types. 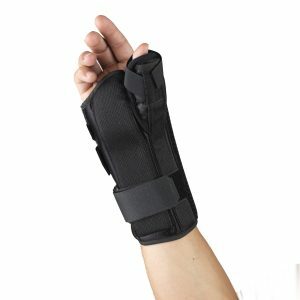 If pain persists, consult a physician.